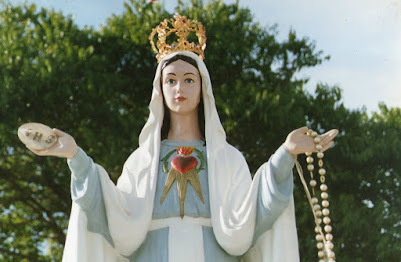 "My child, tell the souls of the entire world, that MY SACRED HEART is pierced with sorrow like My MOTHER's... Everywhere that My Most Holy Eyes turn, I only see: wars, sin, violence, injustice and rebellion against Me and everything that is holy. 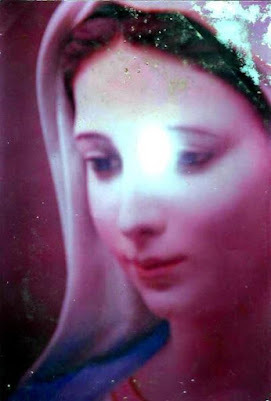 The 'LOCATIONS' in which Me and My Holy MOTHER have appeared, are completely abandoned and relegated to oblivion... Wherever My MOTHER and I go and give OUR MESSAGES, soon the malignant one moves his to make My Name and My MOTHER's Name disappear. Oh, My child! I have sought 'lovers of the Cross', 'friends of My Cross and of My Passion', but, I do not find. When I present the Cross to My children, they either flee, or hide, or rebel against Me. 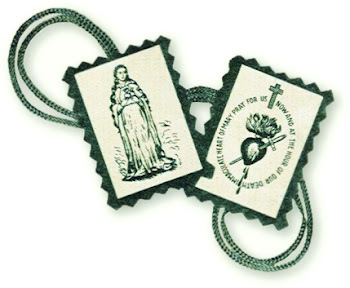 If they had accepted the sufferings; if they had accepted My redemptive Crosses; if they had helped Me with their sufferings in the conversion of sinners, there would be no more wars and sin would have been vanquished, but they do not understand My Cross. They do not understand My Passion. They want to live only on the enjoyments and pleasures, money and luxury, self-indulgence and amusements. They only think of amusements and do not want to know about anything, my child, about anything. Poor youth! It languishes day and night and it has done things so horrific as have never been seen in the history of humankind: they kill, steal, lie and spread evil. 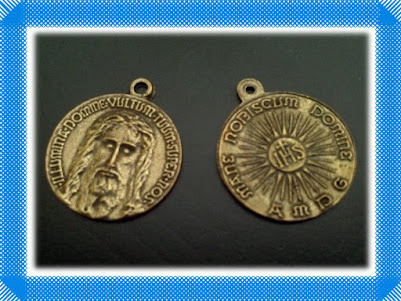 The malignant one seized the young that I redeemed and who were baptized in My Holy Catholic Church and made of them, of many of them, instruments of evil. How can I not cry, My son? How can I not cry before such disgrace? Say to My children, say to the young people; that I love them and that I do not want the condemnation of any of them. 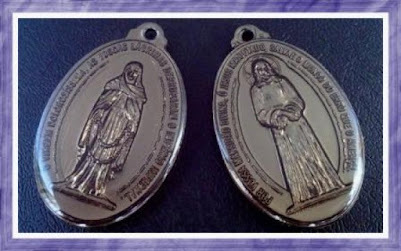 That they convert... That they listen to My Mother... That they listen to Our Messages... That they put the Rosary in their hands and fight against the malignant one, against the world, against sin and against their own worldly desires. 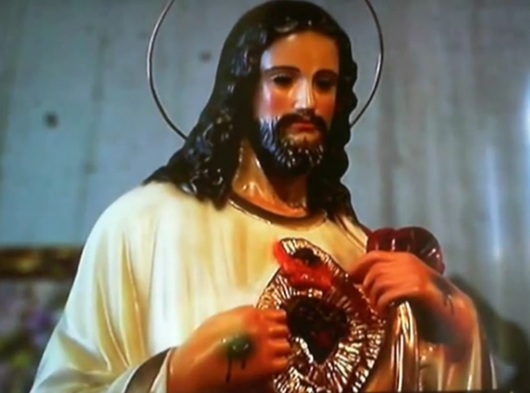 Say to families; that My Sacred Heart is very sad, because they no longer pray, because they no longer kneel anymore at the feet of the Image of My HEART and of My MOTHER's, as they once did; satan comes in and out freely of your homes and of your families, because ye do not pray anymore. Acts by one, acts by another and sometimes, acts by all. 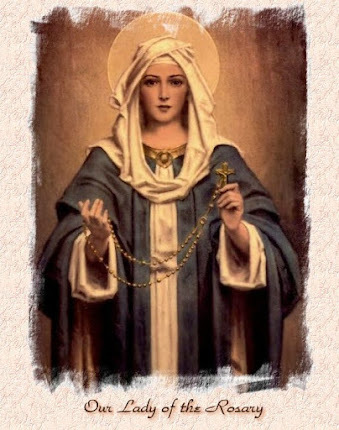 Only the Prayer of the Rosary and Fasting, lived by your families, could cast out from inside your homes, the malignant one. Oh, My child! 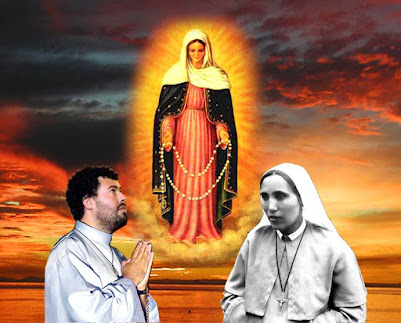 How can MY HEART and MY MOTHER’s HEART not be sad; seeing so many abortions, so many evil priests, who do not pray, who do not live what they say, who only give bad example, who only think of worldly things? How can I not cry... seeing innocent children dead in the womb of their mothers? How can I not cry... upon seeing My Church shattered? Nobody else knows the true faith. 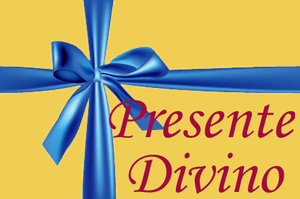 Nobody else believes in the Dogmas of My Church, in the privileges of My MOTHER. No one else recognizes My DIVINE presence in the Blessed Sacrament. 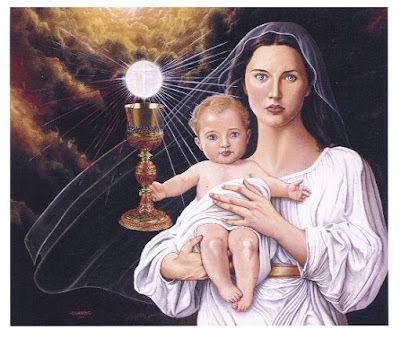 Tell My children: that I want them to spread the Devotion to the IMMACULATE and EUCHARISTIC HEART OF MY MOTHER; because only thus, souls will recognize once again what is MY MOST HOLY SACRAMENT OF THE ALTAR. How can My Heart not be sad; seeing My children dying under iron and fire? How can My Heart not be sad; seeing My Pope forsaken and ridiculed by all? 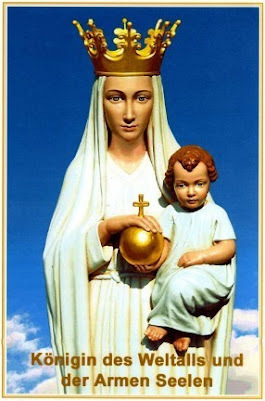 How can My Heart not be sad; seeing My MOTHER being downgraded, humiliated and despised inside My own Catholic Church, of which I made Her MOTHER and QUEEN? How can My Heart not be sad; seeing so many crimes, so many immoralities and so many sins? So many bad books, so many indecent magazines filling the world with the mire of sin? How can My Heart not be sad; seeing that even after ten years, very few were those who obeyed Our Messages and recognized Our Holy presence here in this place? 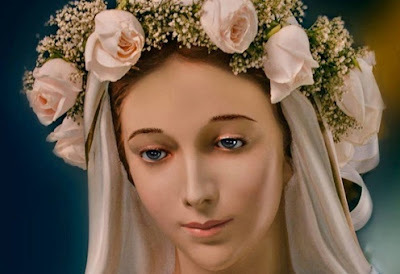 Say, My child, that: MY HEART is very sad... very sad... and that there is only one way to console Me, and also My Mother: obeying Our requests... (Our Messages). 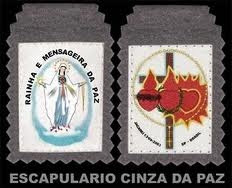 Tell My children: That they say NO to the world, that they refuse the offerings of the malignant one and renounce sin. 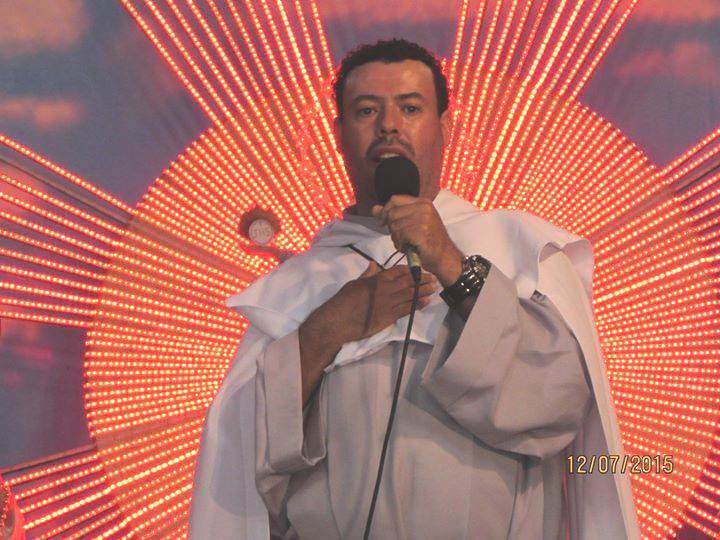 Tell them that they meditate more often on My Sacred Passion. 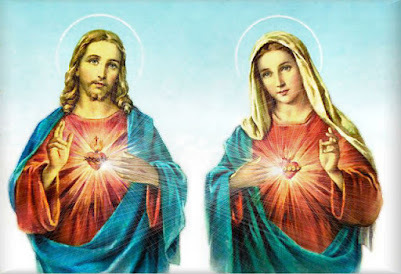 That they read the book 'IMITATION OF CHRIST', that they read the 'TREATISE ON TRUE DEVOTION' To My Mother, that they read the books that deal with My Mother ‘s `Privileges and Glories´, that they read the life of My Mother and My life, (Note: these are the books `MYSTICAL CITY OF GOD´), that they read Our Messages... If this generation does this, I will have pity, I will have compassion, I will have mercy on it. Otherwise, fire will be its end. Console Me, My child, console Me and tell souls to do the same.